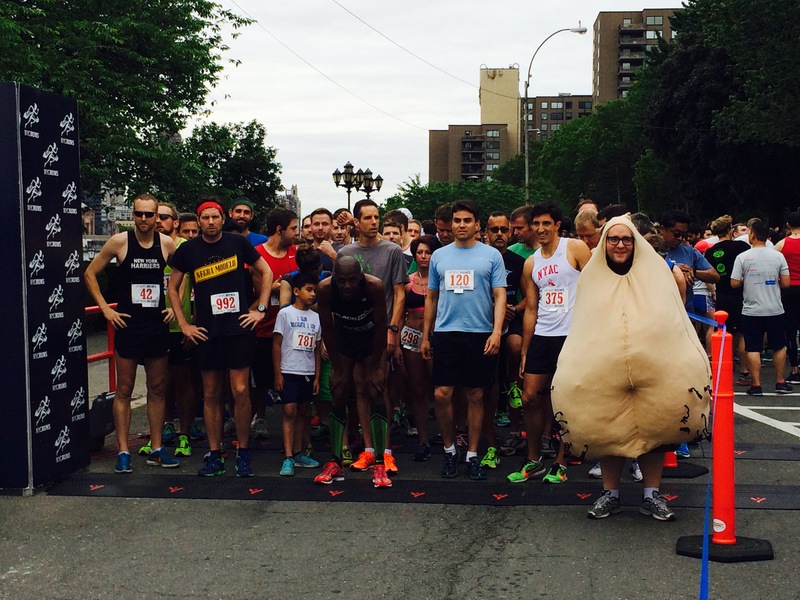 This race is about helping to fight the most common cancer in young men. 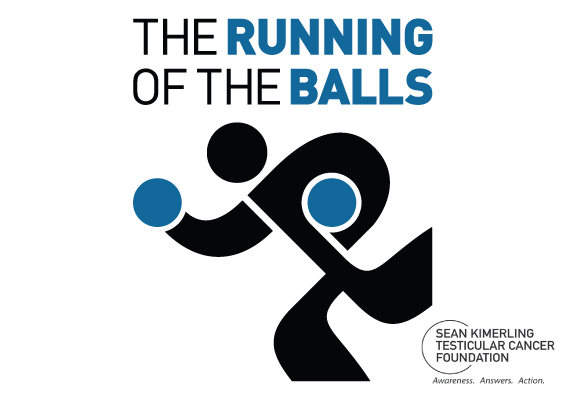 Grab your balls and join the Sean Kimerling Testicular Cancer Foundation Saturday, September 28, 2019 on The Capital Crescent Towpath for our 3rd annual The Running of the Balls D.C. 5K / 10K. The Run will begin on the Capital Cresant Towpath in Georgetown On September 28, 2019 at 9:00 AM Sharp. REMEMBER: It's always fun to walk or run in groups. So sign up early to take advantage of the discounted pricing. We will be ordering shirts on September 1, 2019 based on the registration count so they get back to us on time. Help us out by registering early. For more information about the Sean Kimerling Foundation, please visit: https://seankimerling.org.